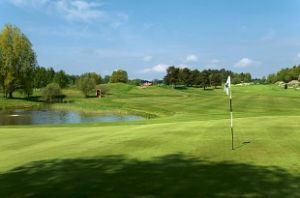 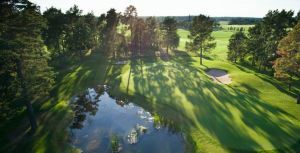 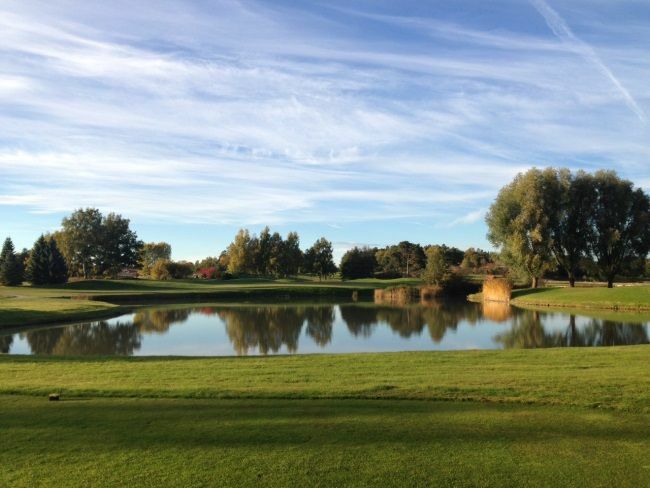 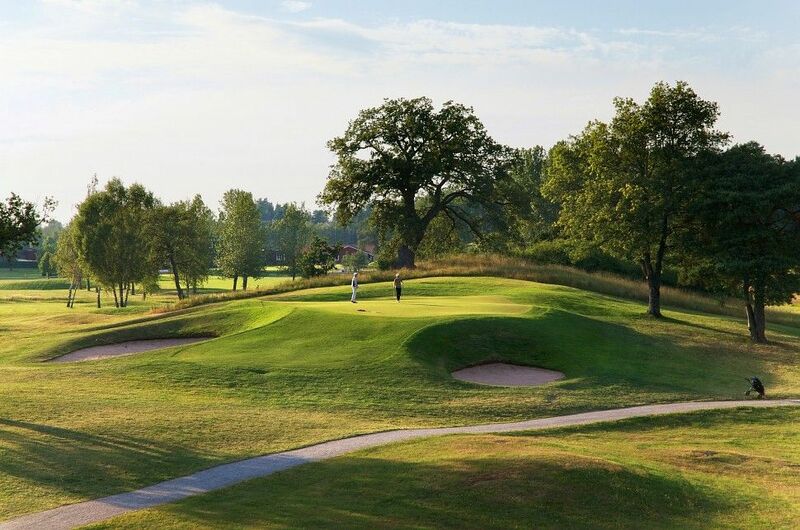 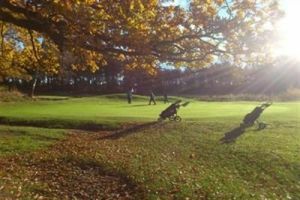 The Viksjö Golf Club is an gently undulating parkland course and forest course consists of an 18-hole course and a 9-hole course, both of high quality. 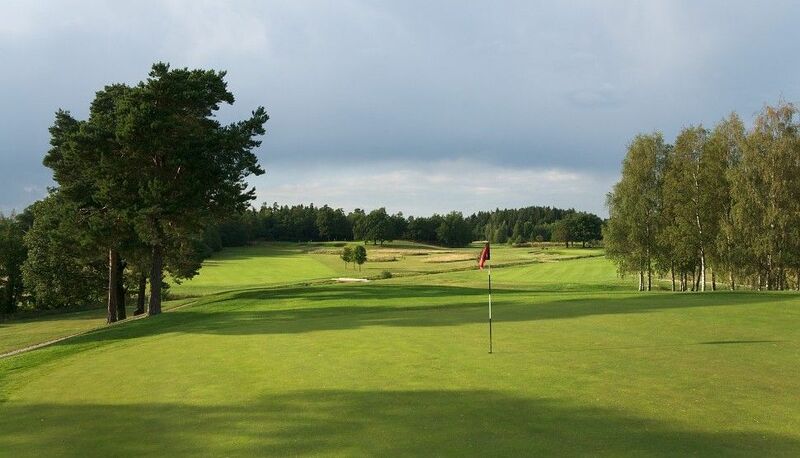 The courses are nestled in a green area between Viksjö and Hässelby. 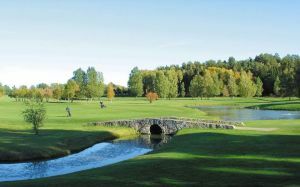 Nature is classical field landscape with field islets, ekkullar and water hazards. 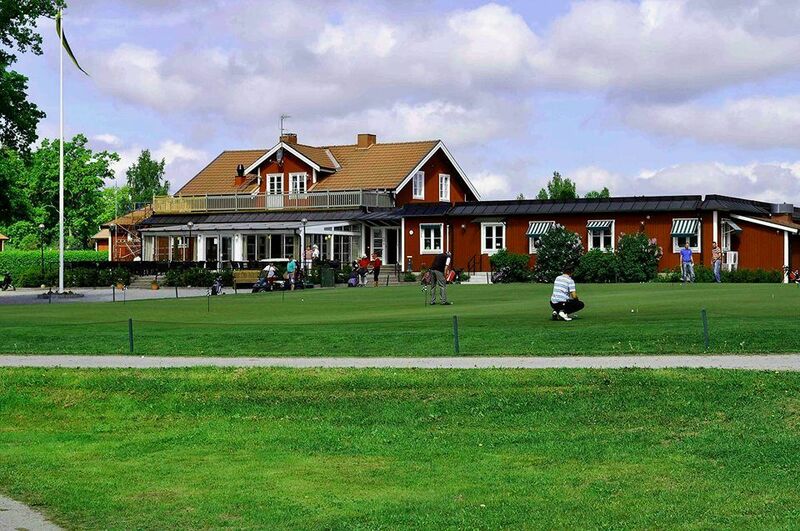 Viksjö Golfklubb - 9-hålsbanan is not yet in our pool of Golf Courses for orders.